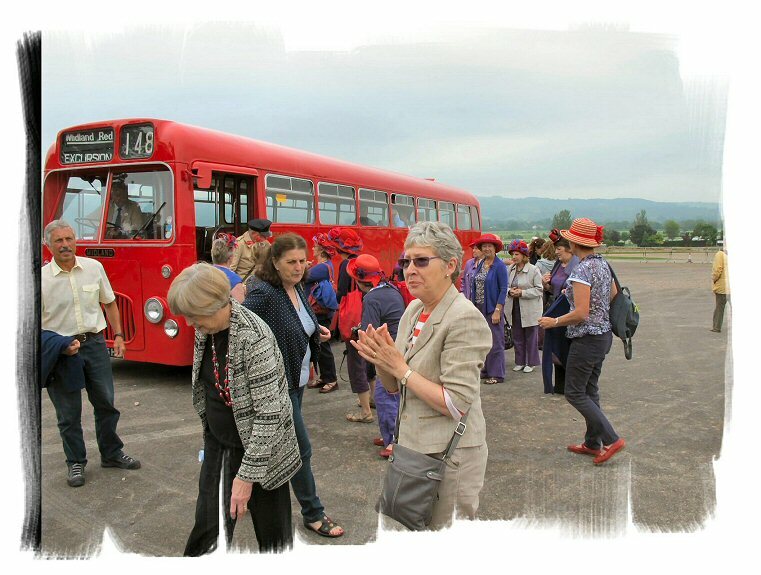 ← Book your Historic Bus Tour – now! On the 18th of June 40 intrepid passengers joined us on an old Midland Red single deck bus on a tour of the Cotswolds. Including a steam train ride on the Gloucestershire & Warwickshire Railway, the chance to view the tallest fountain in Britain and a hour to enjoy the delights of Broadway. Along the way we shared some ghostly and ghastly tales of the Cotswolds with them. By all accounts everyone had a wonderful time and it even looks if some are coming back for more!!!! We have a selection of photographs from the tour which you can see if you click HERE. There is another Cotswolds tour on the 25th of June, then two opportunities to go around Birmingham’s famous Outer Circle bus route on the 20th & 27th of September. Get in touch by clicking HERE to find out more or to book your tickets. This entry was posted in Cotswold Bus Trips, Historic Bus Tours, Historic Bus Tours for 2013, Outer Circle Bus Trips, Stanway Fountain, Steam Railway and tagged bus route, Bus Tour, Cotswold Bus Trip, Cotswolds, Guided Tour, Historic Bus Tour, Outer Circle, Outer Circle Bus, Stanway Fountain, Steam Train, steam train ride, transportation, Vintage Bus, Vintage Bus Trip, Wythall Transport Museum. Bookmark the permalink. Love the ladies hats! Just like Ascot.